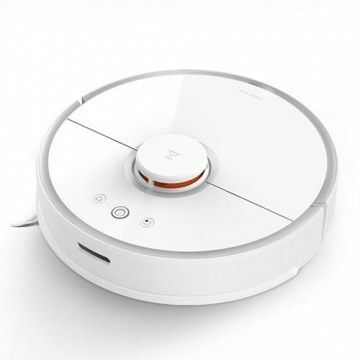 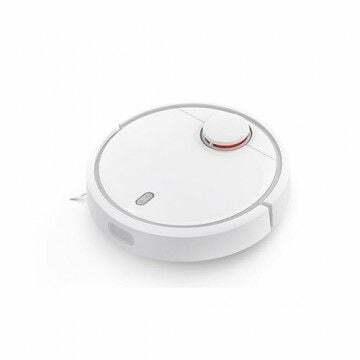 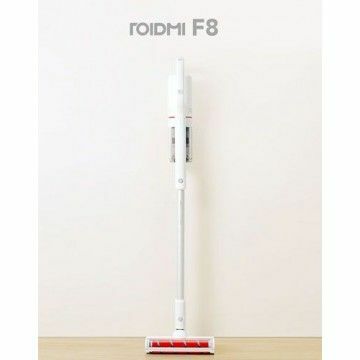 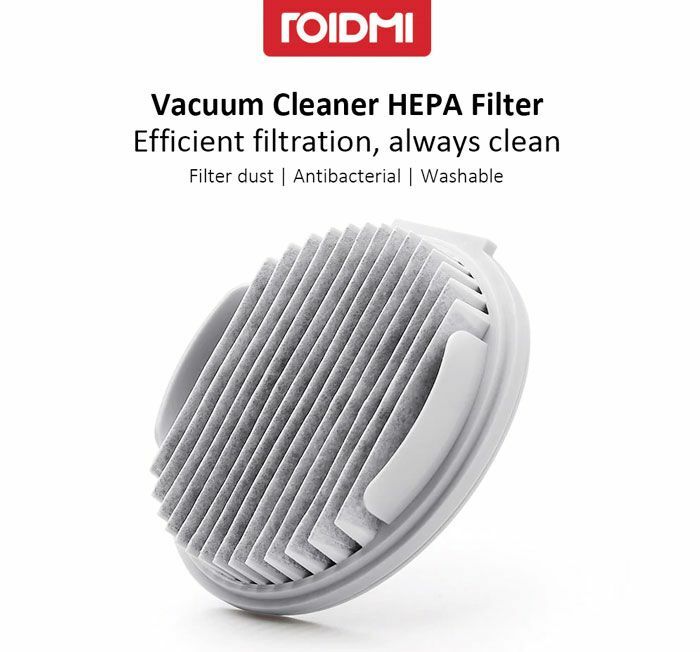 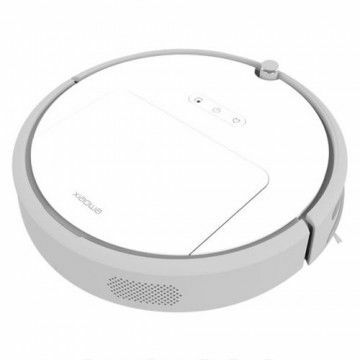 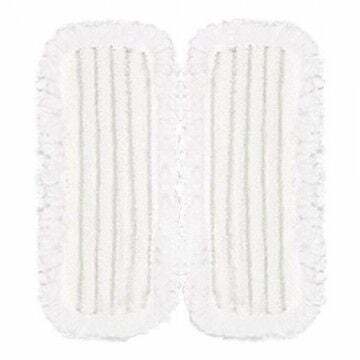 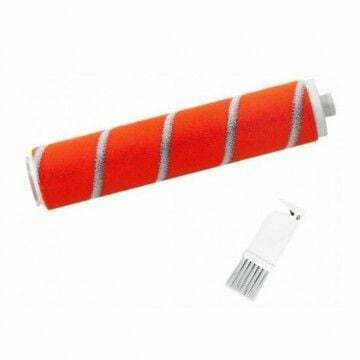 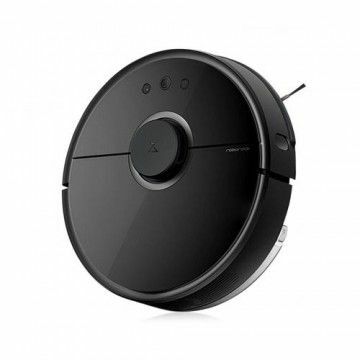 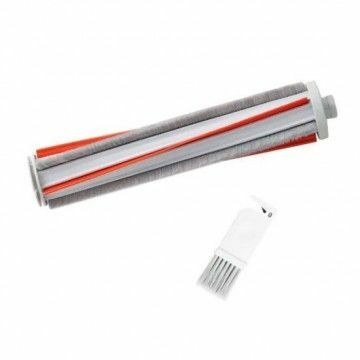 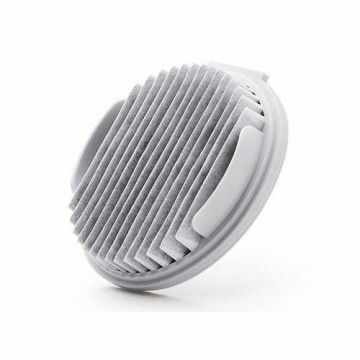 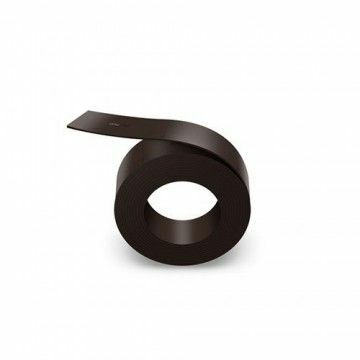 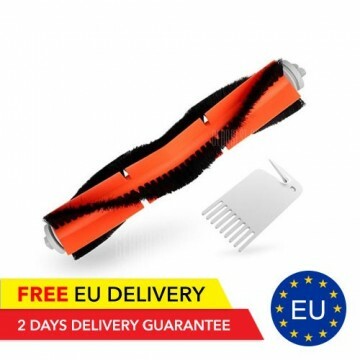 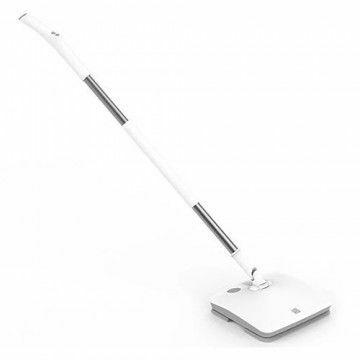 The 2x ROIDMI HEPA filter cleans the outgoing air of the ROIDMI handheld vacuum cleaner. 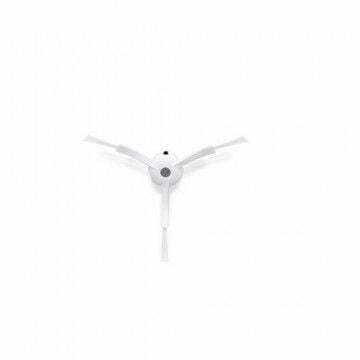 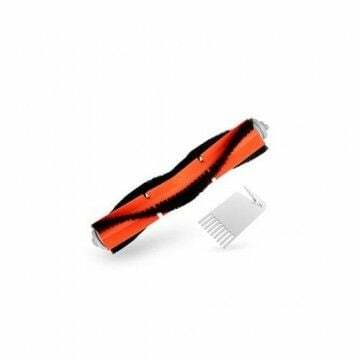 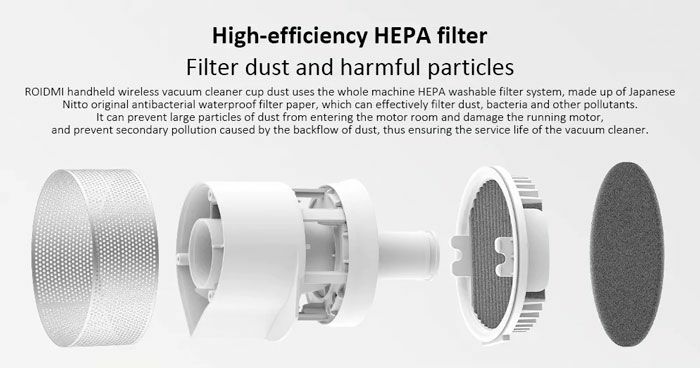 The filter is waterproof, can also be cleaned under water and protects against bacteria and dust. 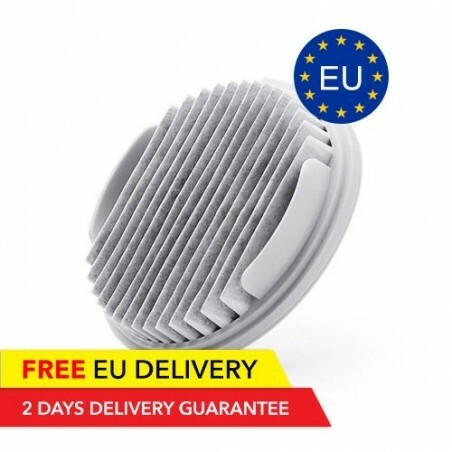 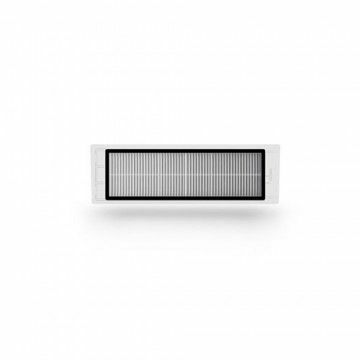 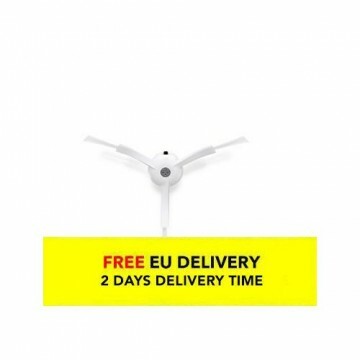 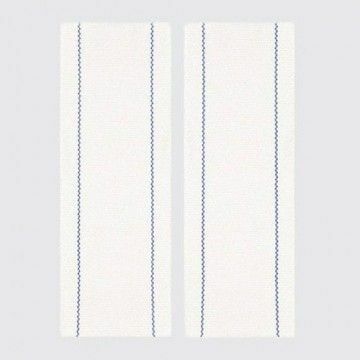 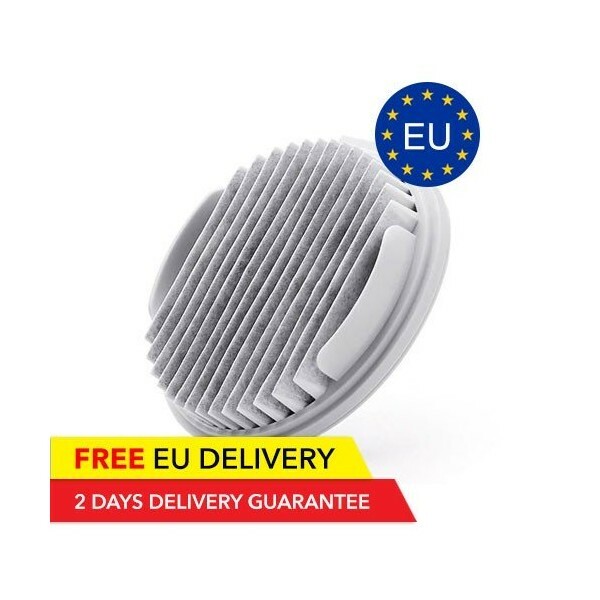 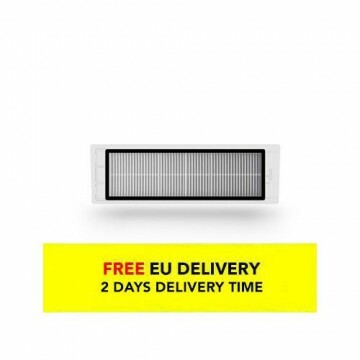 Notify me when the ROIDMI XCQLX01RM HEPA Filter 2pcs - Global - EU Warehouse drops in price.